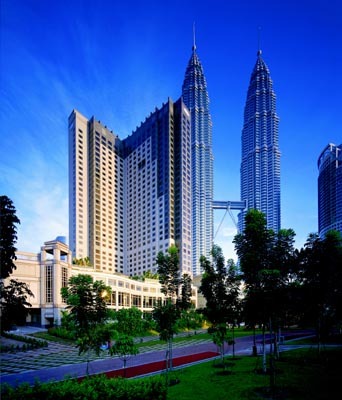 Kuala Lumpur (KL) is the capital of Malaysia, which in the local language (Malay) means"muddy estuary". In almost 150 years KL has grown from a small village to a developed metropolis & definitely a desired place to travel. It is the most preferred travel destination because of the cheapest 5 star hotels, great shopping atmosphere & fantastic cuisines offered.